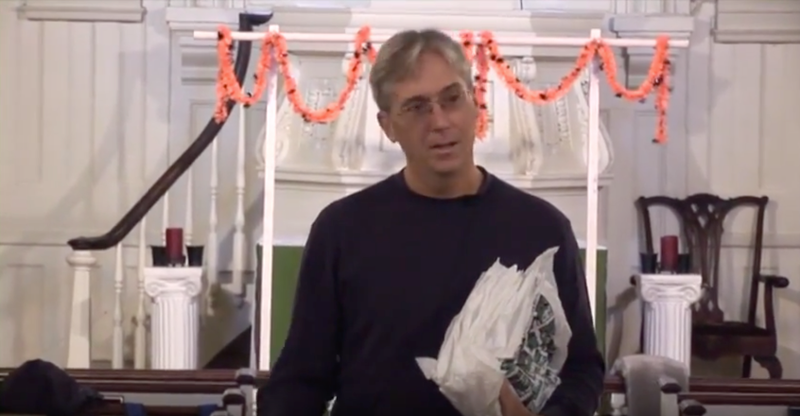 On this walking tour of Philadelphia’s first neighborhood, Steve Sitarski of the National Parks Service discusses the history of Queen Village and Philadelphia. The tour begins at Gloria Dei Church and ends on Bainbridge Street. This video was produced by Al Dorof and recorded by Mr. Videohead.